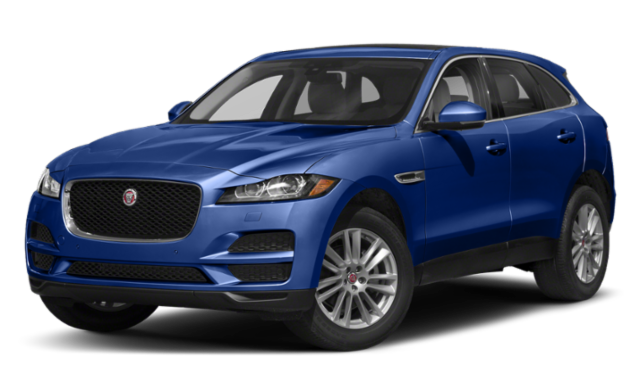 Behind the wheel of the 2019 Jaguar F-PACE, you can drive longer on a tank of gas than you can with the 2019 Mercedes-Benz GLC. Plus, you can fit more gear inside wherever you’re headed around Crofton. Fuel capacity: The F-PACE model’s 21.7-gallon fuel tank translates to a range of 477 miles in the city and 586 miles on the highway. 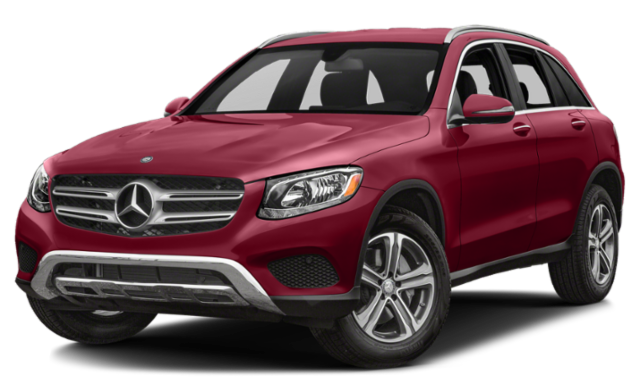 Meanwhile, the GLC holds just 17.4 gallons of gas, which means only 383 miles in the city and 470 miles on the highway. Cargo capacity: Enjoy up to 33.5 cubic feet for cargo when all seats are occupied in the F-PACE, as compared with 19.4 cubic feet for cargo as standard with the GLC. Expect superior performance specs from the various Jaguar F-PACE configurations than from each Mercedes-Benz GLC trim level. 2019 Jaguar F-PACE: The introductory 2.0L turbocharged inline-four generates 247 hp, and at the top of the lineup is a 5.0L supercharged V8 rated at 550 hp and 502 lb-ft of torque. 2019 Mercedes-Benz GLC: Starting off the lineup is a 2.0L turbocharged inline-four that tops out at 241 hp. The topmost handcrafted AMG 4.0L V8 biturbo manages just 469 hp and 479 lb-ft of torque. 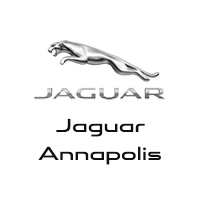 Now that you’ve compared Jaguar vs. Mercedes-Benz, see how the new Jaguar F-PACE compares to other luxury SUVs, and then take advantage of the Jaguar F-PACE lease deals available near Severna Park at Jaguar Annapolis!